We are reckoned as reputed manufacturer of wide assortment of Fruit Juices and Pack. Our products are known for its rich taste, purity, nutritional value, good aroma, freshness and longer shelf life. 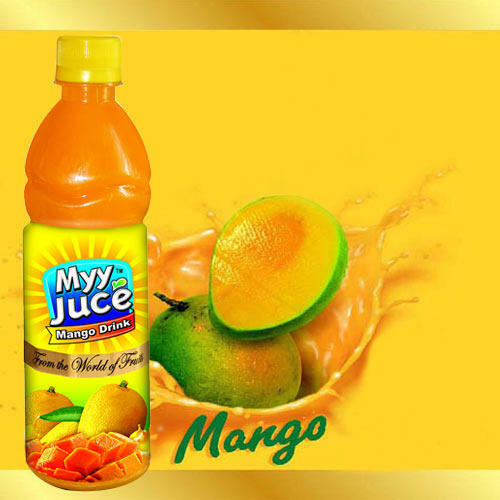 Our company is a coveted organization that is immersed in manufacturing a wide array of Mango Juice, Guava Juice, Litchi Juice, Lemon Juice, Apple Juice etc. Our provided products are processed in accordance with set business standards and guidelines by employing superior-quality ingredients.